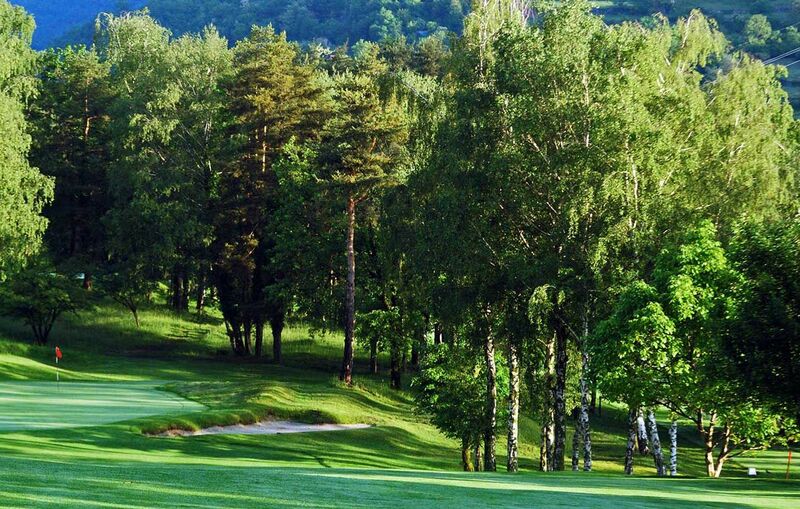 The Menaggio & Cadenabbia Golf Club is the 2nd oldest Golf Club in Italy and was founded in 1907 by a group of British gentlemen. It is a course combining old-world values with a heritage of golfing culture. In 1965 Architect John Harris, under the commitment of the President of its time Mr. Antonio Roncoroni, completely re-designed the golf course but British tradition still prevails both on the course due to its natural, numerous and sometimes difficult hazards and in the Club House, which contains great many old golfing prints. From the Golf Club players can have a spectacular view of Lake Como, that can be seen by the Club House and from some holes along the course. 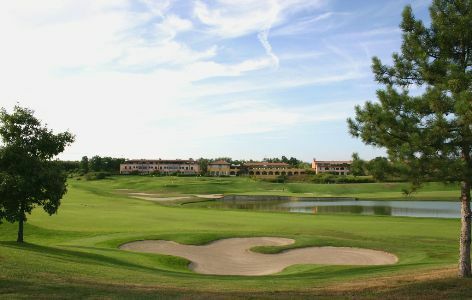 The elevated position of the 18 holes provides splendid views of the lake and of the villages nearby. 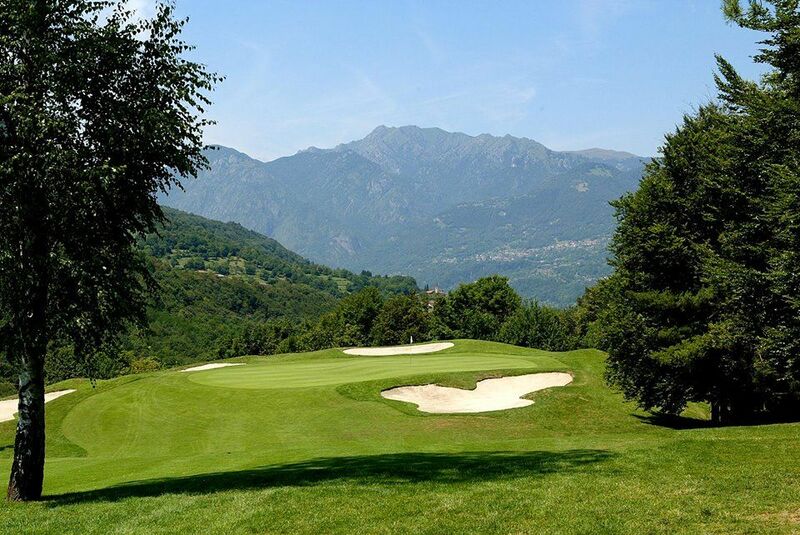 Menaggio is a challenging mountain course characterised by holes running up and down according to its natural terrain: golfers need to be very accurate straight down the fairways. That’s why since the establishment of the Club on 10th January 1907 our motto is “Far and Sure”. The Library, an historical one, is the pride of the Club. It contains what is considered one the most precious concentration of golf publications in the world. 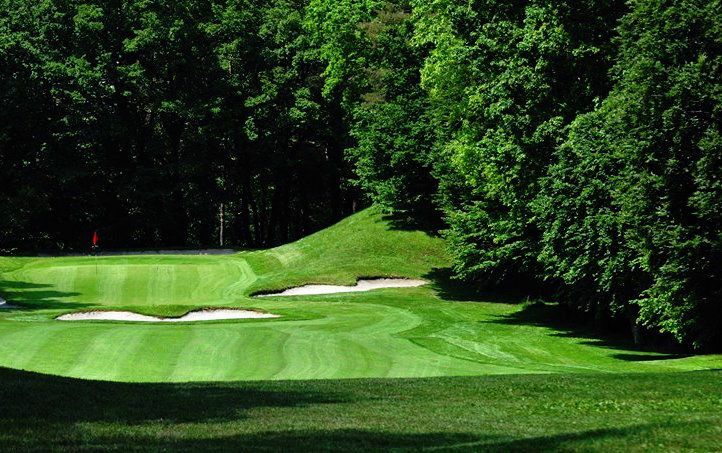 The Club also offers the possibility to host Incentives with golf lessons, coffee breaks, lunch and dinner at the Restaurant of the Club, practice at the driving range and putting green and in the Library private meetings for not more than 30 people. Get to Menaggio by car from Como it takes 45 minutes while from Lecco it requires 30 minutes. From Lecco it is necessary to catch the ferry from Varenna and from here getting to Menaggio visitors can start catching glimpses of the atmosphere of early ‘900, due to its villas on the lake, that dominates the Golf Club. 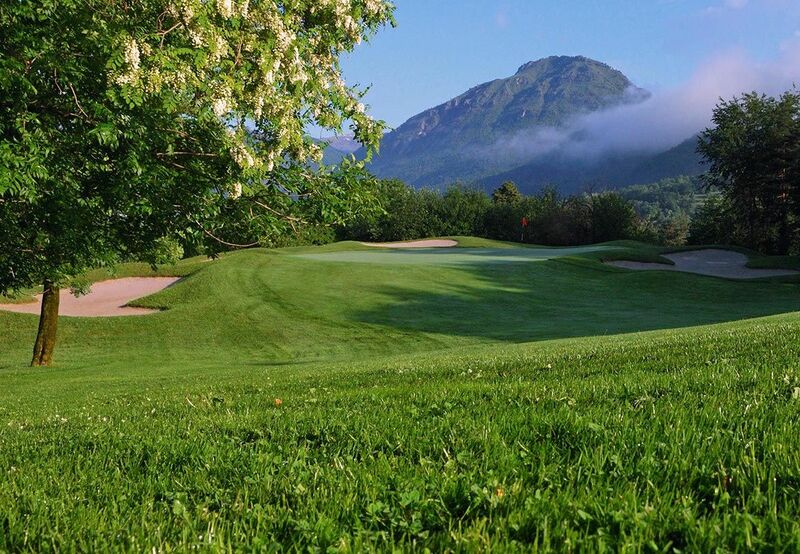 Menaggio & Cadenabbia Golf Club - ASD is not yet in our pool of Golf Courses for orders.